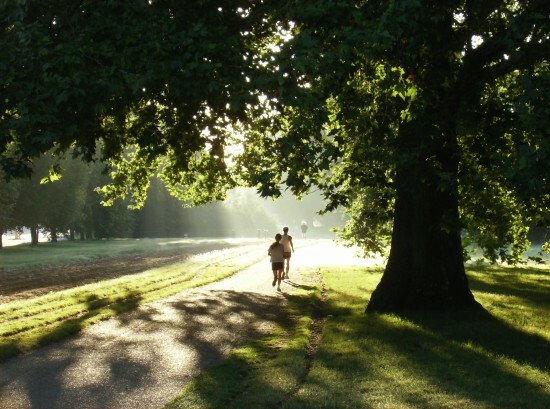 An afternoon in Hyde Park is a great way to while away some time, with the park offering a great range of events both in summer and winter. 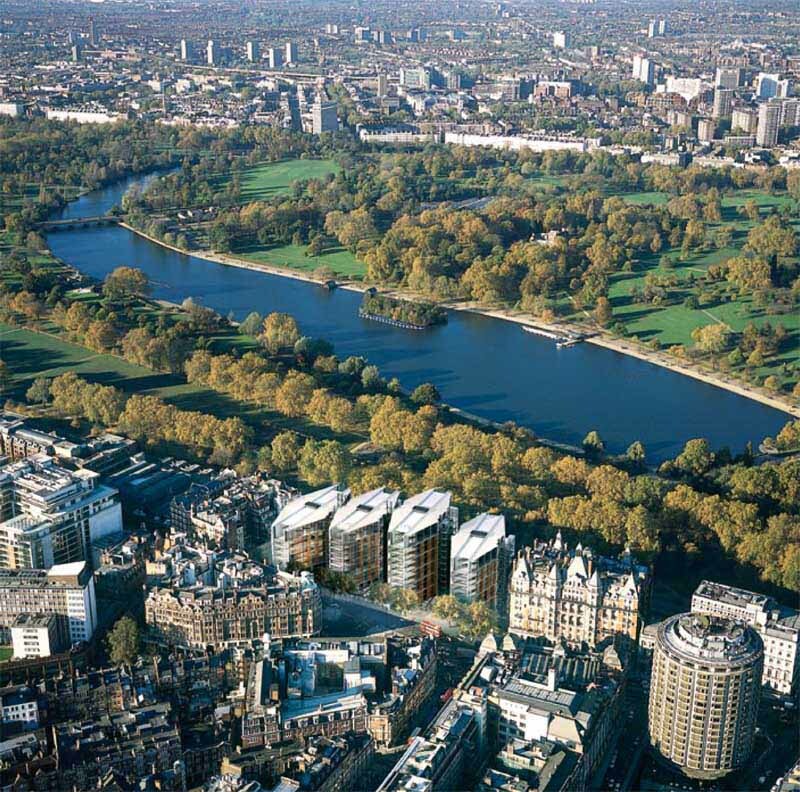 One of the biggest draws of Hyde Park is its size – it is absolutely huge! It is so big that it may easily take you more than a day to enjoy every aspect of the park. 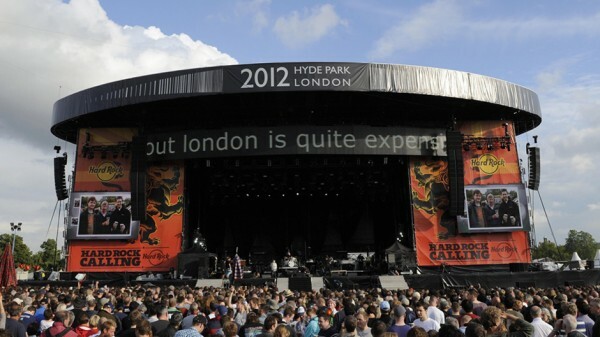 In the summer, Hyde Park is the home of various festivals, with one of the biggest being Hard Rock Calling. I personally went last year to see Soundgarden play and it was a phenomenal concert, with Hyde Park providing a great outdoor space to host a huge live gig! There are also events in the winter time as well. 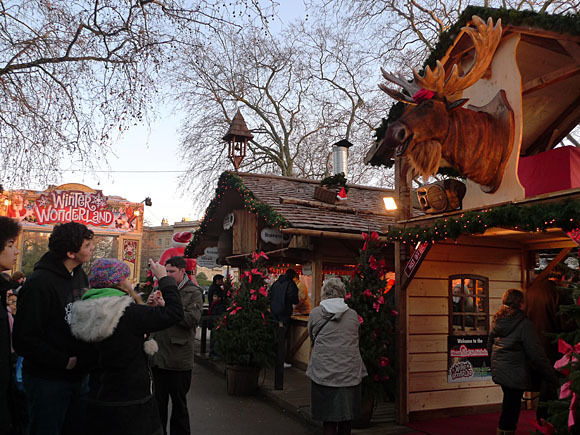 In December, a special Winter Wonderland is set up near Hyde Park Corner, offering a range of festive treats and seasonal snacks to get you in the Christmas spirit! At the start of the year, anyone mad enough to brave the freezing cold and swim in The Serpentine lake – although for myself, there’s no way you’d catch me jumping in that freezing water at the start of the year! That being said, Hyde Park is an interesting place to spend some time in the great outdoors!